We have refurbished this vacant office building in Southampton city centre creating much needed student housing. 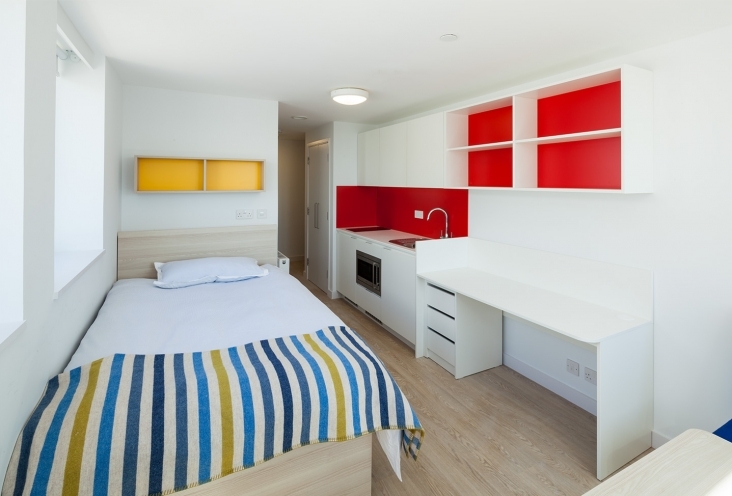 The refurbishment and new rooftop extension creates 113 student flats as well as a communal lounge, study spaces, marketing suite, offices and cycle parking. The layout uses the existing form of the office building to create self-contained flats that are accessed from a communal corridor on each floor. 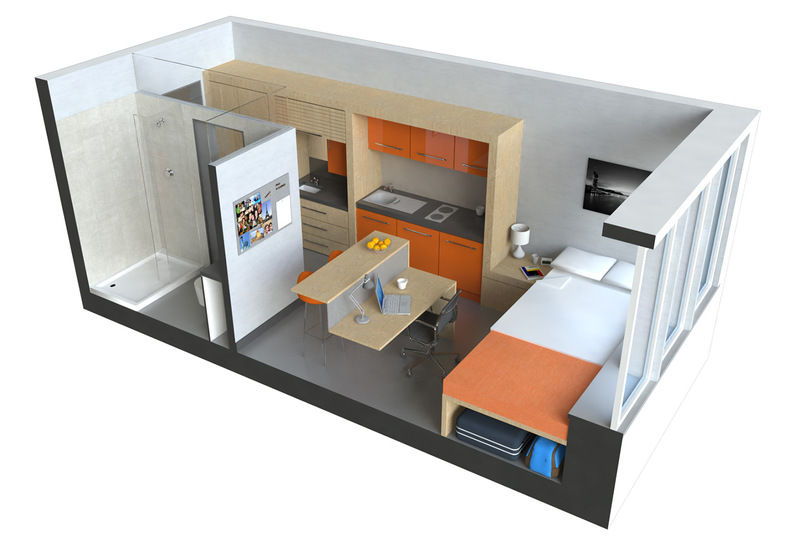 Each flat is en suite with kitchenette, bed and study areas and storage. Works to improve the external appearance of the building include new windows that respect the fenestration by using existing openings where possible, the replacement of roof coverings and the over-cladding of services in metal boxing to match the colour of the new windows. 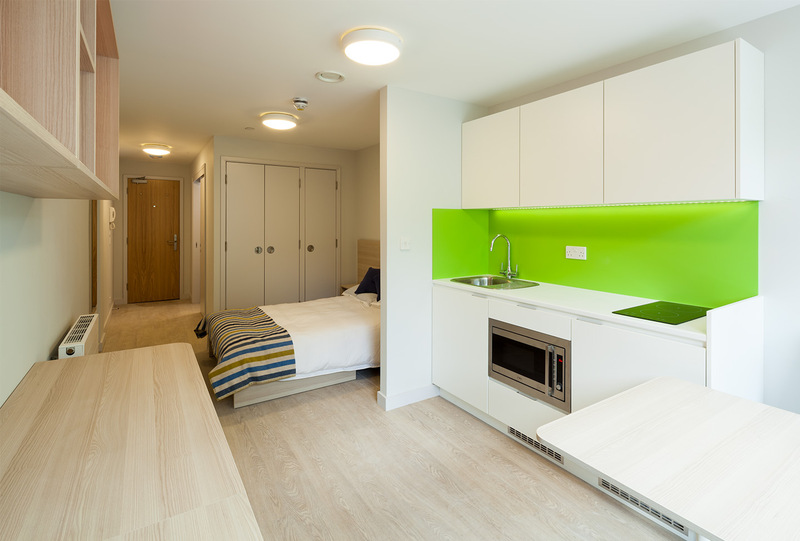 Park House is one of a number of projects we have worked with Big Sur Properties on, standardising internal room arrangements to maximise the value of student housing. 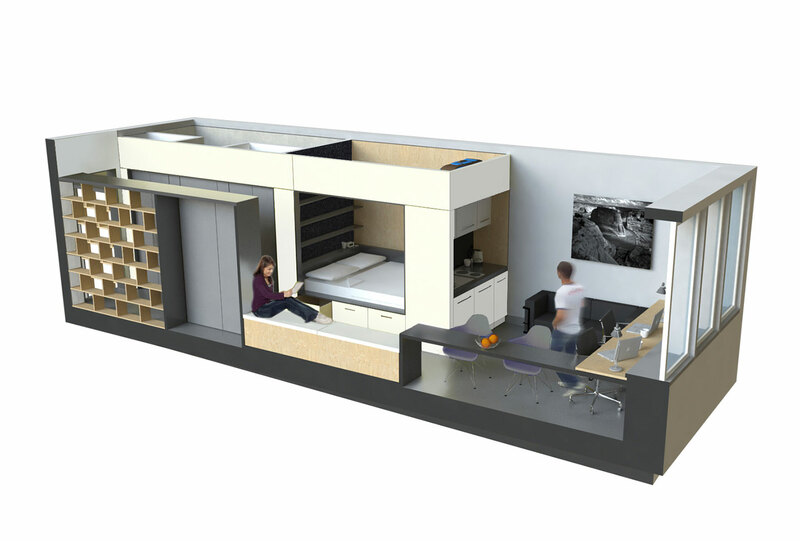 Client Big Sur Properties Ltd.